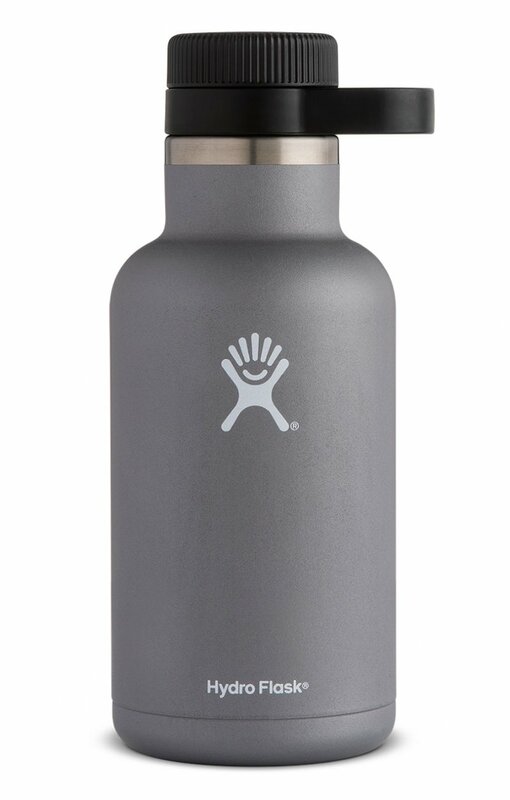 Make happy hour even happier with our 64 oz Insulated Beer Growler. From binge-watching campfires to counting constellations, our Fresh Carry System™ and TempShield™ double wall insulation keep every sip of your IPA brew as carbonated and icy cold as when it was first poured. Plus, the streamlined handle makes our Growler easy to carry from tailgate to camping chair — and even easier to pour into our handy 16 oz True Pints.